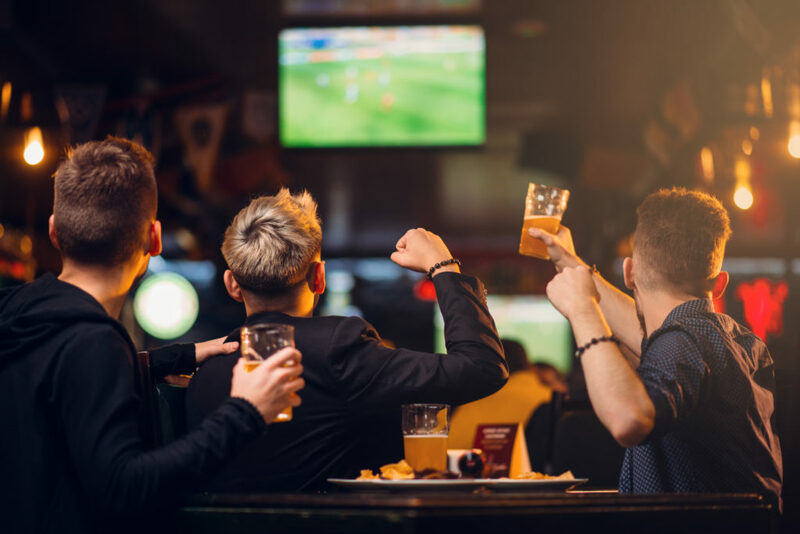 The Junction Bar & Grill is a great home for watching the big game with over 16 mounted flat screen HD-TVs, drink specials, and other giveaways. We hope to make it your sports viewing destination. We feature all of the major games, as well as local professional and college games and tournaments. You can always check out your favorite team games while bowling in Suite 41 or on The Bowlevard lanes too. Try hosting a fantasy league or private viewing party in The Loft Event Space with a minimum food & beverage spend. A blue and orange custom pool table is located in The Loft space inside The Junction Bar & Grill. Pool sticks provided. Collect a cue ball from a bartender with a $5 deposit. 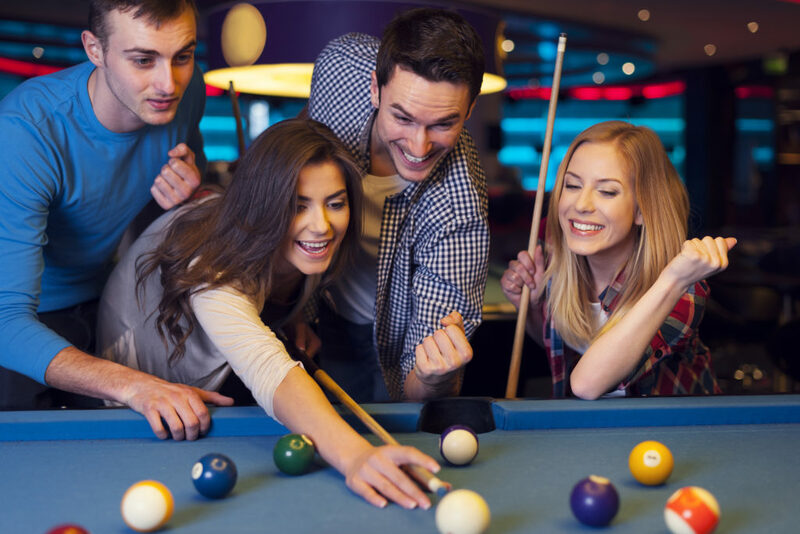 Watch our "This and That" commercial to explore our many entertainment options, like bowling, bar, restaurant, and arcade.